Matchday 3 Kenya Cup tie between Kenya Harlequin and Homeboyz RFC will go on as planned according to Homeboyz head coach Simon Odongo. Earlier this week Odongo had told Raga House the match would be postponed since his side will be at Dubai 7s but says a decision was taken to have the game proceed. "The game is still on," he said. 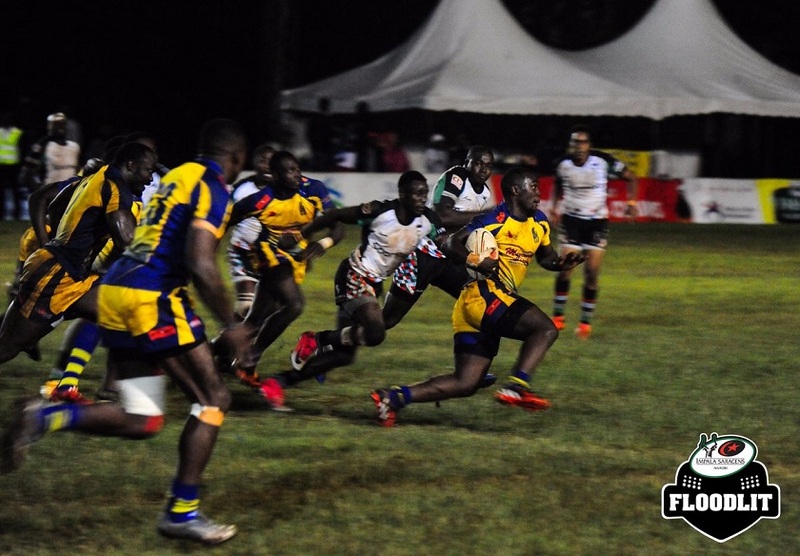 Homeboyz will face Quins without 12 players- William Diffu, Victor Ochoro, Bryan Juma, Max Kang'eri, Monate Akwei, Zeden Marrow, Israel Soi, Brian Ayimba, Michael Wanjala, Cyprian Kuto, Bush Mwale and Mark Wandeto- who are in Dubai. Of those 12, five started in the 18-22 win over Mwamba last weekend while two came off the bench and one played the ESS. Kuto is yet to make his second debut since returning from Quins. To add to those 12, Homeboyz will also be without five Kenya 7s players- Jeff Oluoch, Charles Omondi, Leonard Mugaisi, Johnstone Olindi and Alvin Otieno- who are also at Dubai 7s competing in the HSBC World Sevens Series. Homeboyz could however be lucky if Kenya Simbas players are fit enough for selection. These are forwards Patrick Ouko, Philip Ikambili, loose-forwards Dalmus Chituyi and Joshua Chisanga, half-back Mohamed Omolo. Both Quins and Homeboyz have one win in two matches with Quins heading to the game at the back of a shock defeat to promoted side Menengai Oilers which leaves them fifth with six points, one ahead of Homeboyz who are seventh.